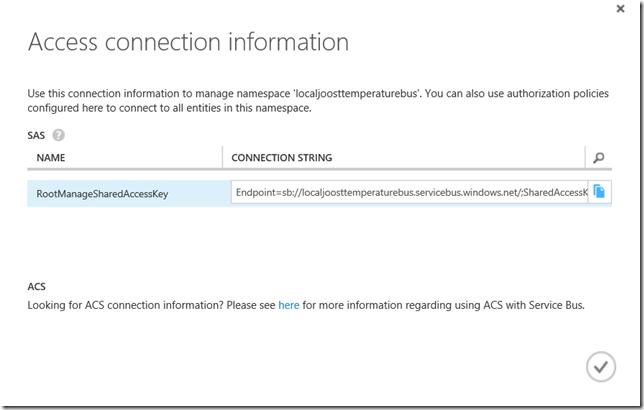 Part two of this IoT project details the equipment necessary to measure the temperature and control a fan with a Raspberry Pi 2, Azure Service Bus, and a Microsoft Band. 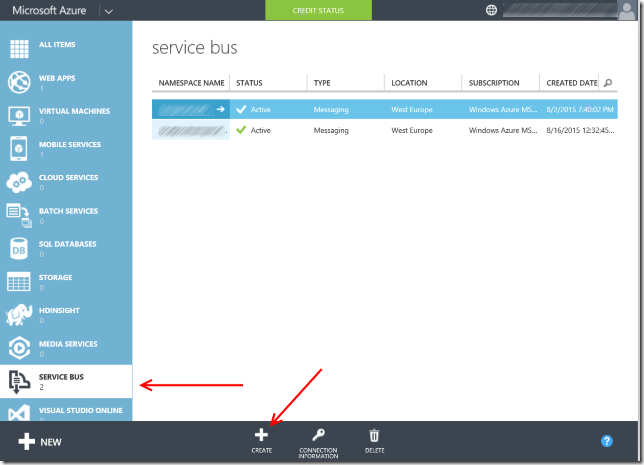 An Azure Service Bus client is a great way for simple one-to-one real time connections that can allow for some lag or queuing up to happen between connected devices. 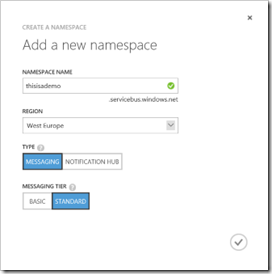 It's very simple to use, can partly be created from code, is secured by default and does no require you to deploy a separate website to Azure to host a connection hub - the queue is hosted on Azure itself.